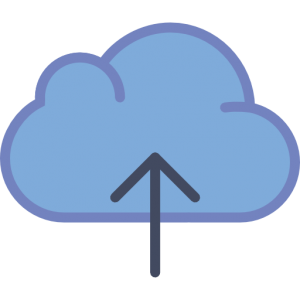 We use fixed wireless point to point technology to create a backhaul network that connects to a number of transmission stations located around the coverage areas. A small antenna is fixed to the exterior of your business property, pointing to the nearest transmission station and will receive the superfast broadband signal, eliminating problems associated with copper cables and distances from exchanges and cabinets. 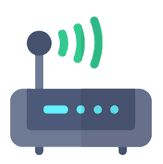 A small business router is located within your business property which provides wired and wireless access to the internet. Windfarms are generally built in very remote locations, which tend not to have good telecommunication access. 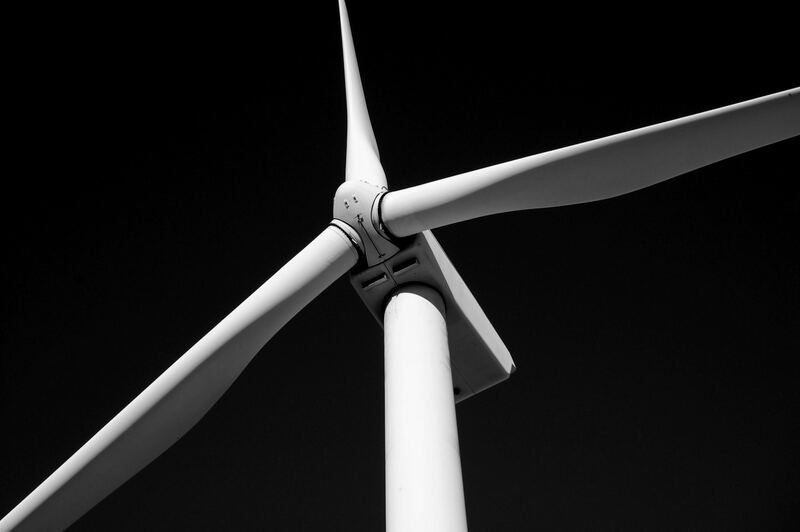 To enable the wind farm developer and wind turbine manufacturer to have remote access to the wind farm it is vital that a reliable fast connection is available. When one wind farm developer approached us to provide connectivity to their substation, we looked at multiple options. Satellite and 4G were not available to due to factors that would affect the quality and reliability of the connection. The substation also did not have a line of sight to any of our transmission stations. We then set about looking at a bespoke solution to get the wind farm the connectivity they required. We designed an off-grid (solar, wind & fuel cell) relay module, which would be placed on top of a hill nearby, which had a clear line of sight to one of our transmission stations. Once the wireless signal was at the relay station, it was then sent onwards to the substation. The wind farm substation now receives a business broadband speed of 50Mbps download and 20mbps upload. Tap or click an icon to learn more. 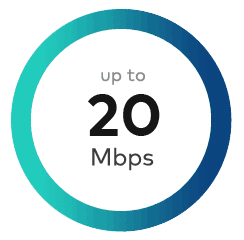 Business users will receive up to 50Mbps download and 20Mbps upload. Other speed packages are available. 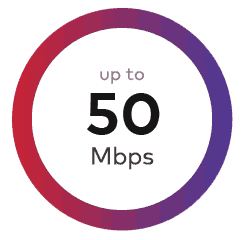 Our superfast broadband is perfect for moving large amounts of data and files!